BREAKING NEWS! 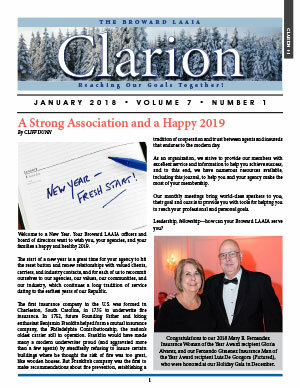 Clarion is now THE TORCH Newsletter! 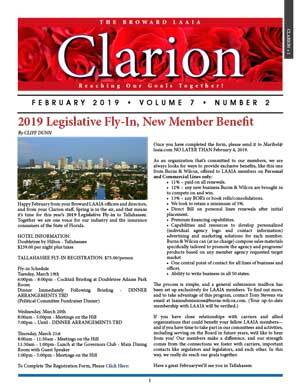 LAAIA National in conjunction with the LAAIA Broward Chapter have merged their newsletters into a new and improved monthly publication. 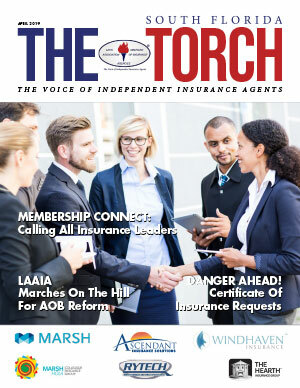 Stay up to date with THE TORCH. 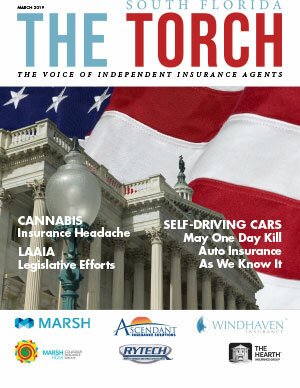 Click below to download any issue as a PDF file.